You have three guess as to whom was to inherit that title, and the first two don't count. loooove it! thanks for translating it! when is the next release on mangafox? Thanks for the hardwork! 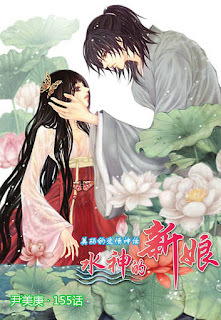 @ mixxi90 This is actually a manga not manhwa. 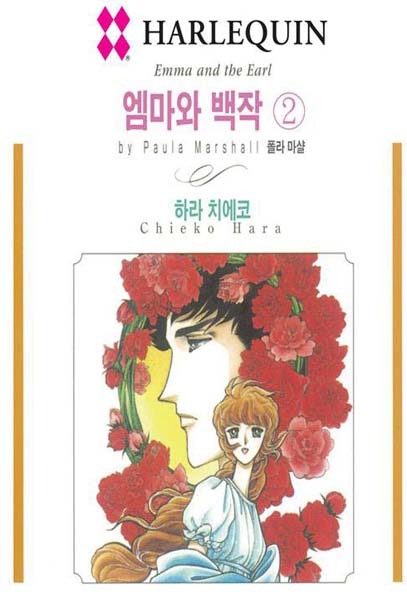 Japanese comics are called manga, Korean comics are called manhwa, and Chinese comics are called manhua. Hope this helped you out.